The issue got even more of a spin when The Scotch Blog’s Kevin Erskine quoted Mark and added a few words from himself on his legendary site (read it here). 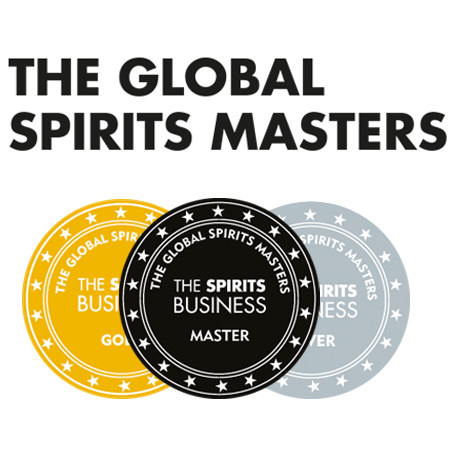 Kevin points at Malt Maniacs and Drammies as examples of ‘good’ awards, driven from the bottom by the consumers, rather than from the top by the industry “E” people. 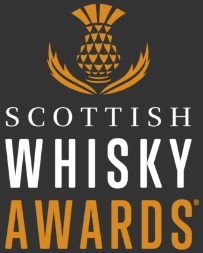 Instantly I thought, why not get together and create one big competition supported by the online community, independent writers, blogs and forums, which would be the true voice of the whisky lovers and would have the potential of awarding the most prestigious and, in the same time, non-commercial whisky trophies in the world? If the internet is the medium of the XXI century, and it is, then surely an award given by its users would be The One? This entry was posted	on Wednesday, July 29th, 2009 at 8:01 pm	and is filed under Musings. You can follow any responses to this entry through the RSS 2.0 feed. Responses are currently closed, but you can trackback from your own site.